Home > Helpful Tips > Healthy Horse Healthy Hoof! Horse owners across the Coffs Coast are commonly faced with hoof problems which usually result in their horses having poor performance, sore feet and becoming lame. Our local humid weather, general paddock conditions & unbalanced diets commonly contribute to horses developing hoof problems. The good news is that early detection, accurate diagnosis, regular farrier visits, dietary supplementation and paddock management can help to prevent long term problems. Responsible horse owners are encouraged to check their horses over daily. A routine search from the ears to tail and all the way to the ground is a good way to detect health issues early. The shape, quality and appearance of the hoof walls, heels and frog. Check the sole, lift your horse’s foot up, look at the general condition, check for any separation between the sole and walls, bruising or foul smells. Observe the general condition and remember to remove any debris such as stones or other foreign bodies. 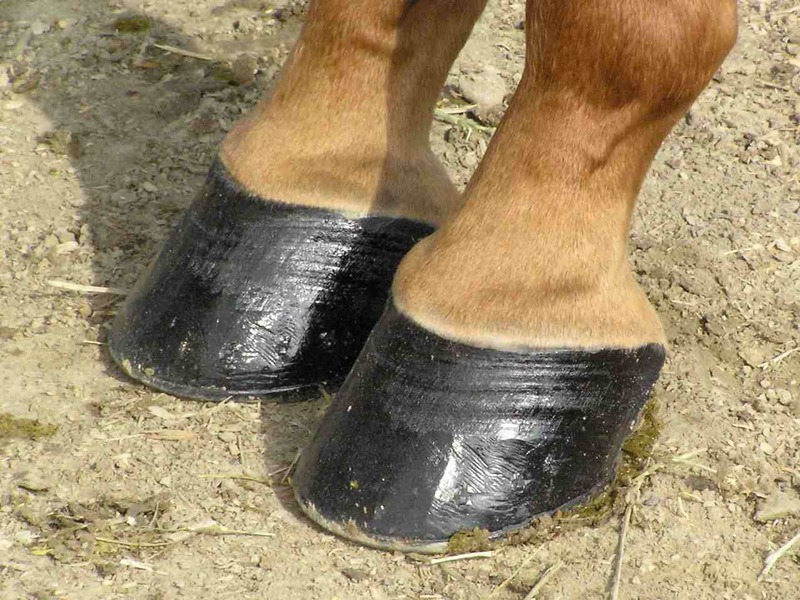 Some common hoof problems include: Seedy toe, hoof abscesses, bruising of the soles, cracking, laminitis (also known as founder), greasy heal, thrush, white line disease. Naturally if your horse has an uneven gait, is limping or non-weight bearing on any of their legs you should contact your veterinarian to organise an examination. Our Harbour Drive facility is equipped with stables, modern diagnostic equipment and a horse surgery unit for those who are able to transport their horses. For your convenience our equine veterinarian team perform daily farm visits and can conveniently examine your horse at your property, provide you with horse husbandry and dietary advice & horse health management. Please contact us on 6652-3455 or by email diagnosis@pacificvetcare.com.au and speak to one of our friendly staff to arrange a horse health check today.